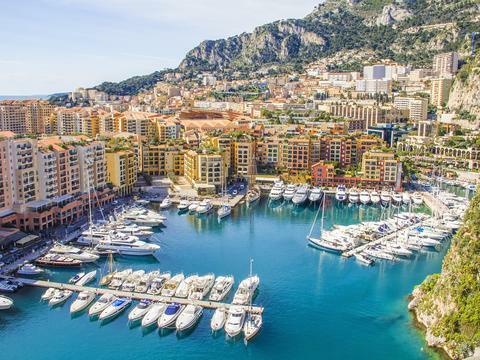 In the sun-kissed Mediterranean setting of Monaco, superyachts cluster as champion drivers rub shoulders with supermodels, moguls, the jet set and sports fans, for the city state's annual showpiece - the Formula 1 Grand Prix. We are delighted to be offering this exclusive four-day escorted tour for Mail on Sunday readers to experience the occasion for themselves - universally known as the most glamorous fixture in motor racing - if not in all sport. 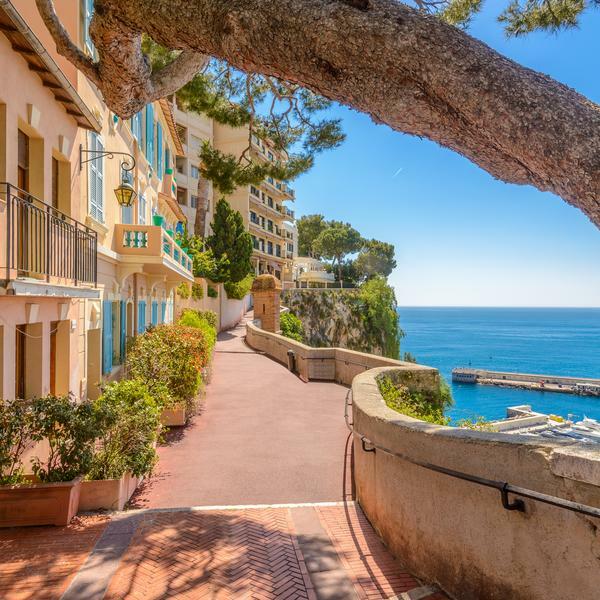 You will be joined in Monte Carlo by Alison Kervin, the Mail on Sunday's sports editor, who will meet the group and share her many years of insights. You will also gather at an exclusive evening event for drinks and canapés to hear from some legends of the motor racing world. Enjoy drinks with F1 legends. 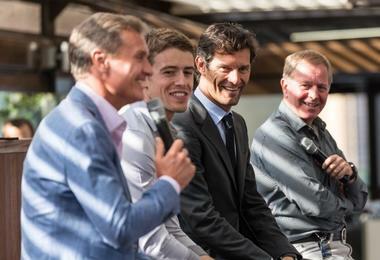 David Coulthard, Mark Webber & Martin Brundle have been among guests in recent years. 2019 line-up is TBC. 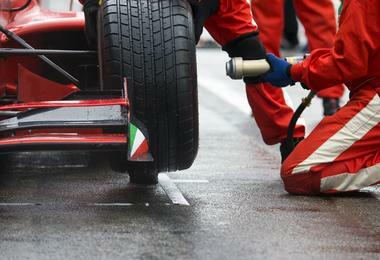 If time permits you will also have the chance to wander down the pit lane on Friday afternoon. Catch the drama of the action as it unfolds with Grandstand T lower tickets for Saturday and Sunday. 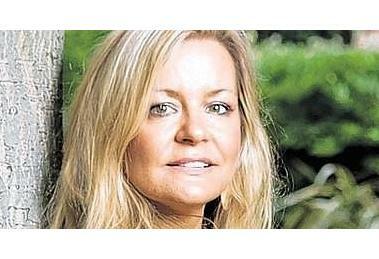 Enjoy a Q&A with the Mail on Sunday’s Alison Kervin, the first female sports editor on Fleet Street. 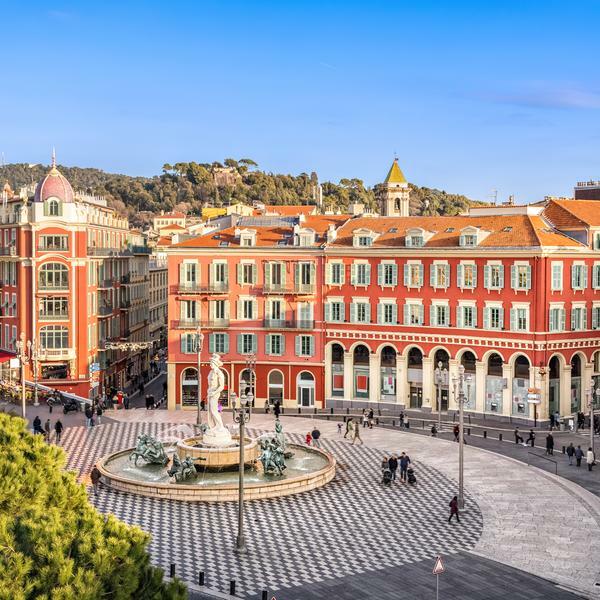 Soak up the warmth of the Med in late spring in Nice, the capital of the Côte d’Azur, your base for this trip. 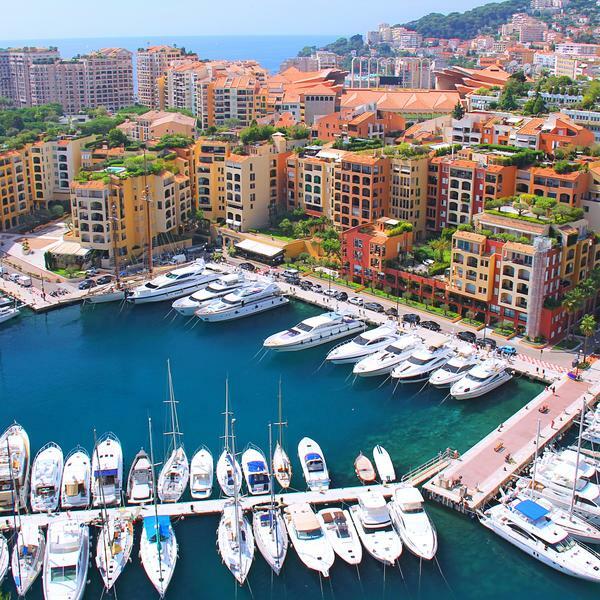 This is the best time to be in Monaco: admiring the yachts, the racing and the party atmosphere. Appointed Sports Editor of The Mail on Sunday in 2013 - Fleet Street's first female sports editor - Alison has held senior positions on various national newspapers. She was also editor of Rugby World magazine and has written 13 books, including the autobiographies of Jason Leonard and Phil Vickery. In 2017, she received an OBE for her services to sports journalism. PLEASE NOTE: There will be a lot of walking during the weekend due to limited coach access. * The price is per person based on two sharing. Dates are still provisional. Subject to availability. Depart from UK to Nice. 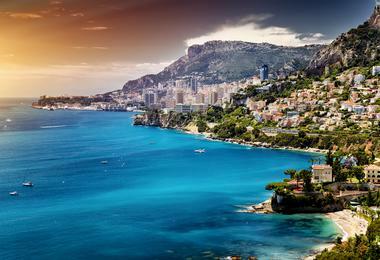 On arrival you will be met by your Gullivers Sports Travel tour manager and transferred to Monte Carlo for the exclusive Legends Event. 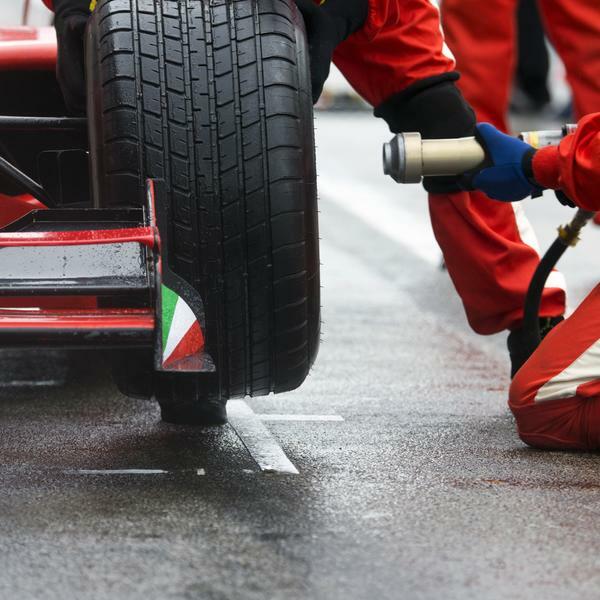 Should time permit beforehand, you can visit the pit lane during its public access times. 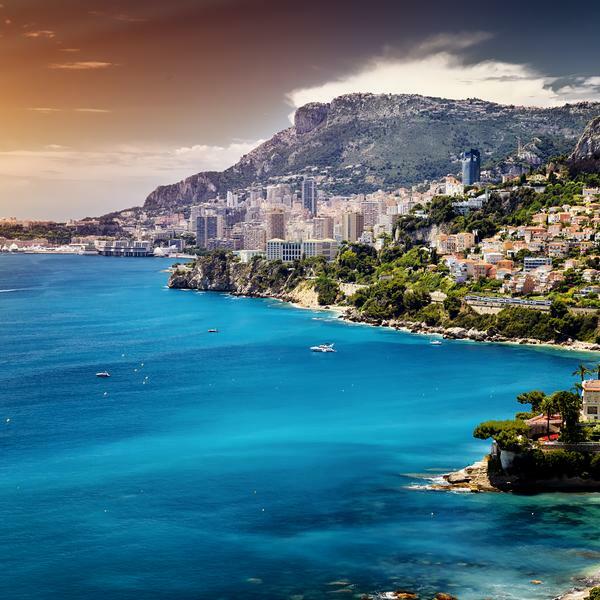 Alternatively wander around Monaco and the many restaurants and cafes before walking to the Legends event venue. 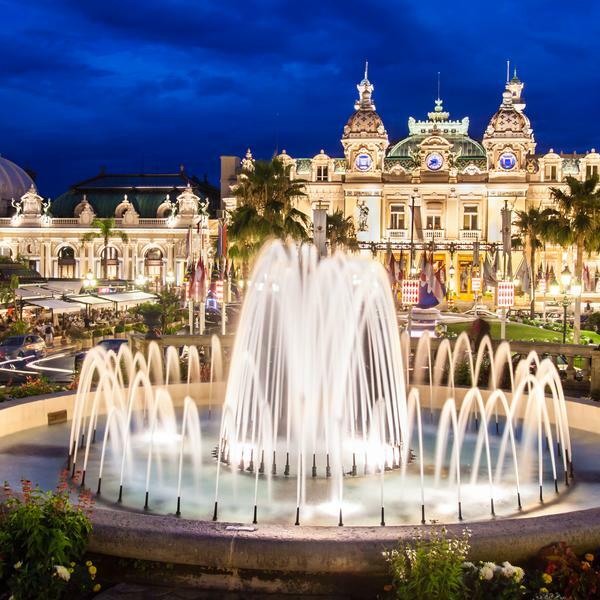 After the Legends event you will be transferred to Nice to check into your three-star hotel for a three-night stay. 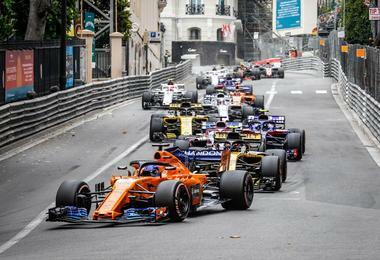 Transfer to Monaco to take up your Grandstand seats. As well the F1 action, you can expect to catch a range of other races, including the GP2, GP3 & Porsche Super Cup Series. For the F1, the third practice starts at noon and qualifying starts at 3pm. This is the big day. 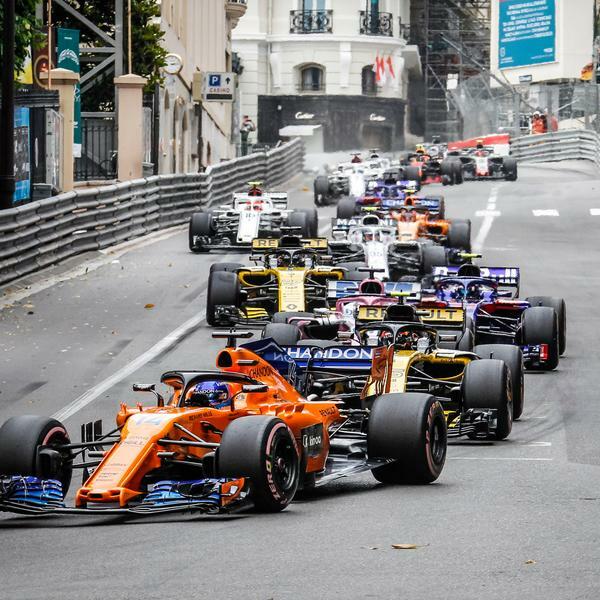 Transfer to Monaco again, where you can expect to catch a range of different race action - again including the GP2, GP3 & Porsche Super Cup Series. 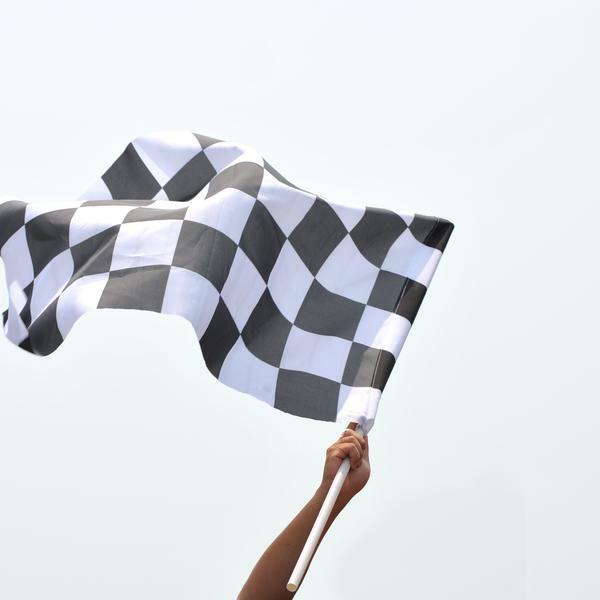 The Formula 1 Monaco Grand Prix begins at 3.10pm. There will be time to enjoy the post-race atmosphere before you return to your hotel in Nice. 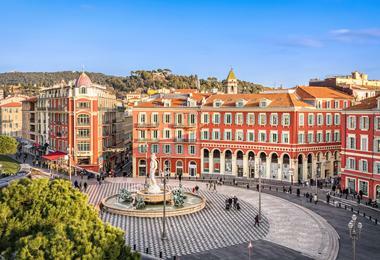 Make the most of your remaining time in Nice before transferring to the airport by coach for your flight home. Gullivers Sports Travel is the UK’s leading – and longest established – multi-sport tour operator, running trips to major worldwide sporting events. To view Gullivers Sports Travel’s supplier’s terms and conditions click here.